Wonderworld is a band that consists of Roberto Tiranti on vocals/bass, Ken Ingwersen on guitars/backing vocals and Tom Arne Fossheim on drums/backing vocals. This dynamic and so talented trio has already released two superb samples of pure and classic hard rock stuff and nowadays it's ready and loaded with its brand new opus simply entitled "III". 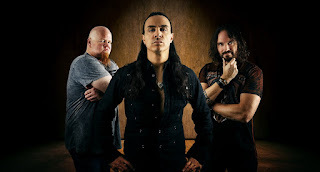 Wonderworld is for sure not your ordinary hard rock band. Heavenly influenced by classic bands such as Deep Purple, AC/DC, Rainbow and TNT (in some parts) this band has also its own identity and musical style that covers a wide range of the rock music in general. 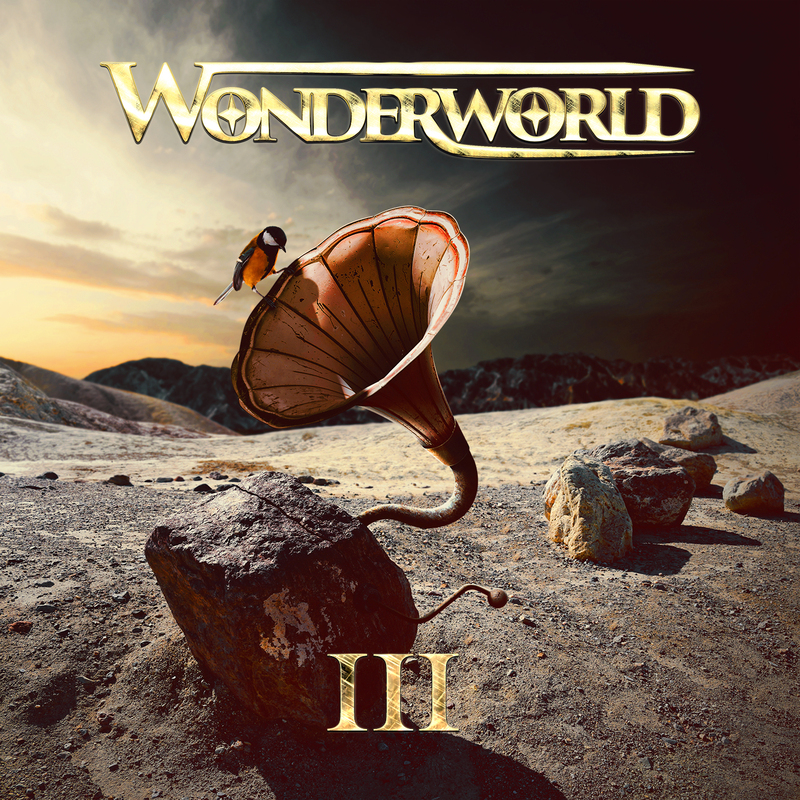 All three musicians that participate in Wonderworld have pass their exams in this rock world through the years and the result of all three records is simply solid and enjoyable from start to finish. All the songs in this new opus are written by Roberto Tiranti & Ken Ingwersen and the album is produced and mixed by Ken Ingwersen. Special guest on this album is Alessandro Del Vecchio (Hardline, Jorn) on hammond and keyboards. The new album kicks-off in a classic Wonderworld way; "Background Noises" includes a tasty heavy riffing, a strong bass line and Roberto Tiranti's unique vocals to fill this solid opener. "Stormy Night" features more groove and a 'darker' vibe in it while in "Big Word" we have the first highlight form the new record. Edgier with a breathtaking guitar work (Ken Ingwersen shines here) and a catchier chorus this track is just awesome. Next, we have the melodic "Mountain Left To Climb", which is one of my personal favorites here, and the groovier n' funkier "Rebellion" which are both excellent moments out of "III". The emotional ballad of "The Last Frontier" brings some early Rush into my mind while the rockier "Stay Away From Me" is yet another solid sample out of the new album. Especially "Stay Away From Me" reminds me of Mr. Big's latest works. Wonderworld is a band that I like a lot!! They never disappoint me!! It's one of those bands that has a strong musically identity and that's 'cause of the talent of the band's member. Great work guys!! !